Microblading is a form of semipermanent makeup where I create hyper-realistic looking hairstrokes to create fuller, more defined and perfectly symmetrical brows. It lasts anywhere from 10 to 18 months depending on skin type and lifestyle. Understandably, it’s an amazing treatment for those who have lost their hair due to cancer or alopecia. 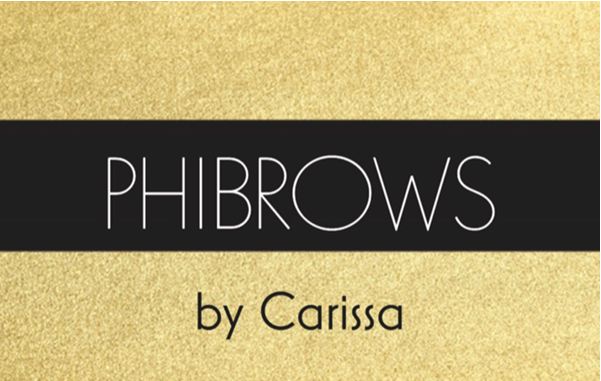 Phibrows itself is a brand and particular technique of microblading that creates the most natural results, it is the best in the market which is why I trained with them. The best thing for me is seeing the transformation and giving my clients a confidence boost, they wake up with make-up. Everyone has such busy lives so if I can save them that precious 10 minutes filling in their brows in the morning then I’m happy with that. My main challenge is the fact that people are still relatively unfamiliar with the treatment and this can make them a bit unsure about having it done. In places like America and Australia microblading is so much more common, so I suppose the lack of awareness is my biggest hurdle. Just bite the bullet and go for it, you can never succeed if you don’t try. 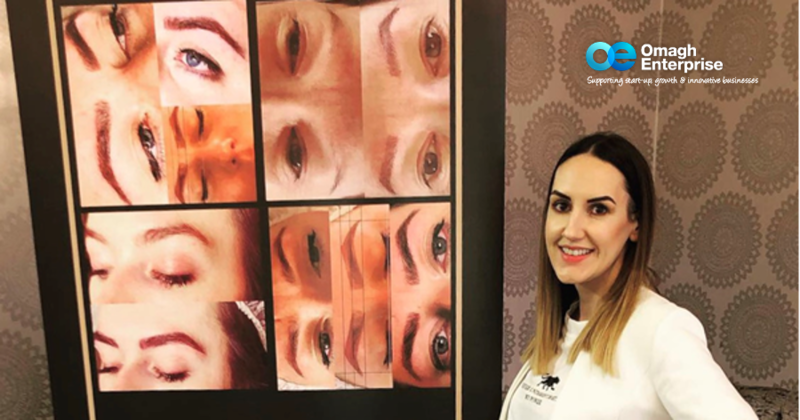 And keep expanding your knowledge and skills; I am currently training with Nouveau Lashes which complements the PhiBrows treatment really well. 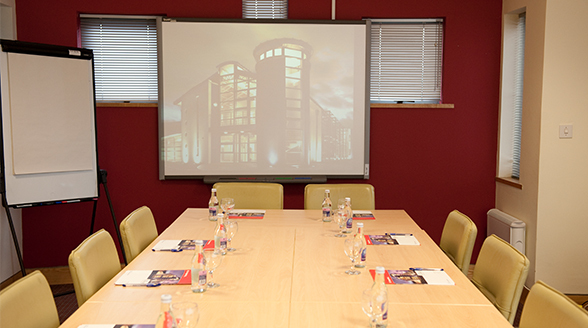 The more you can offer your clients the better. But train wisely – pick a reputable brand, company or course than you can trust. Can you describe your experience of running a business in three words, or less?